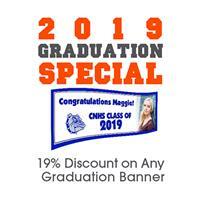 For a limited time, receive a 19% discount on any graduation banner! Make their graduation day special with a custom banner to celebrate! 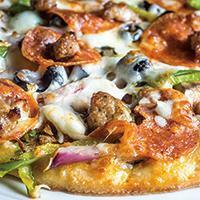 Receive a credit of $20 when you place your catering order of $100 or more with Buccetos! 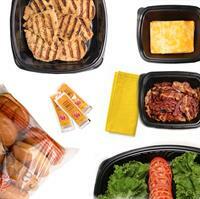 Chick-fil-A April Catering Special: Purchase our Grilled Chicken Bundle and receive a FREE 6-count Chocolate Chunk Cookie!